What a fun, exciting, wonderful day! 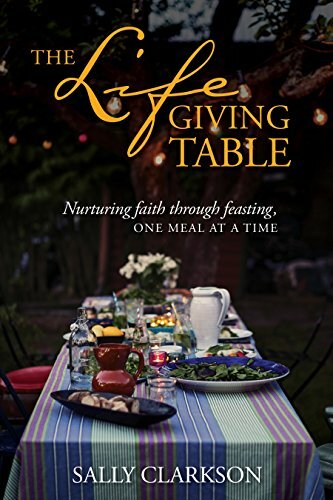 I am so very excited to have my newest book, The Lifegiving Table, available for you to hold in your hands! Today is my official launch day. I hope it will inspire you, give you lots of ideas for how you can bring the life and love of Christ to all who join you at your table and that you will love trying some of my recipes. 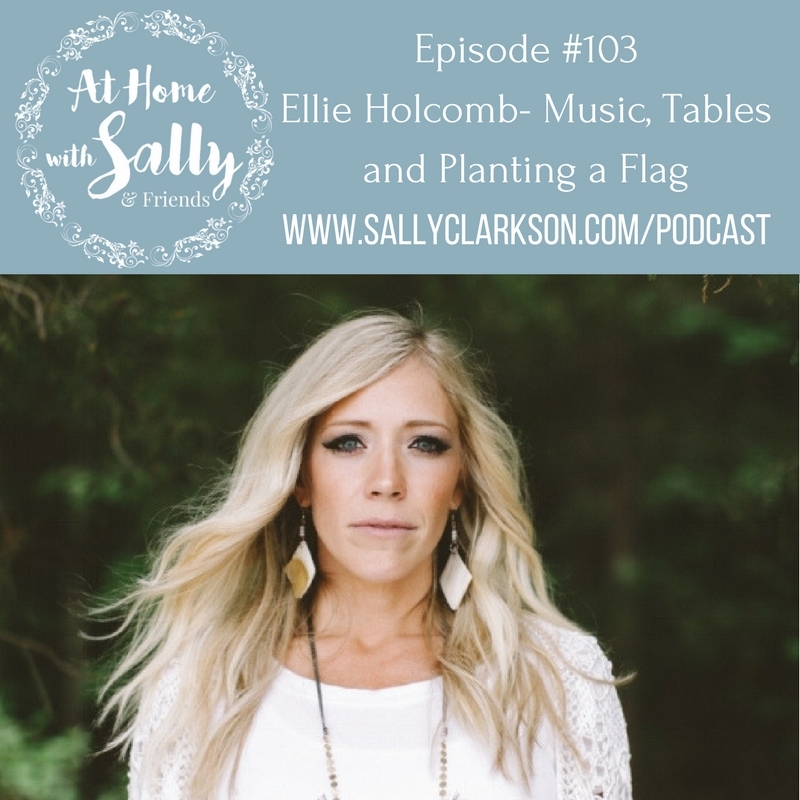 A special treat for me today was the opportunity of having Ellie Holcomb as my guest on my podcast. We spoke of music, life stories, our table and planting a flag. You will love her story about how her new album came about and the story of her family holding fast together during some trials will touch your heart. 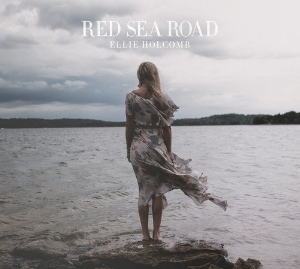 Find her newest album, Red Sea Road in your favorite places to purchase music. Hear about how this inspiring project came about. 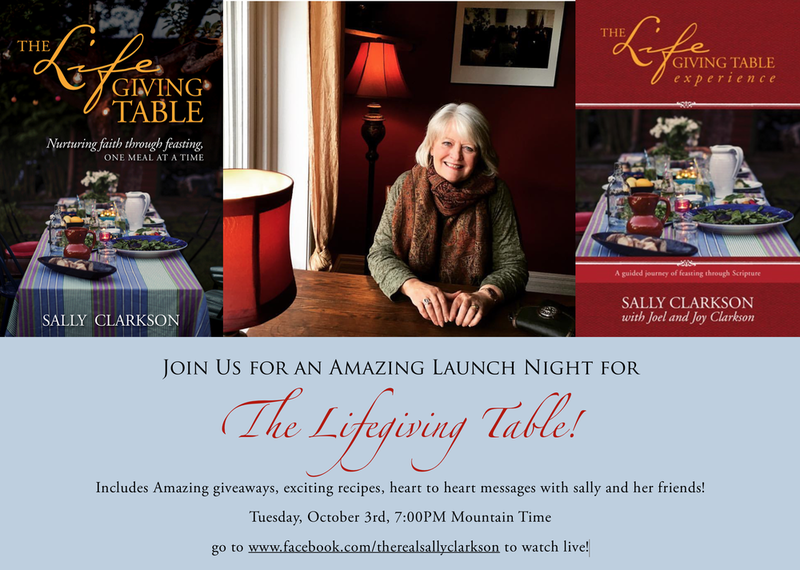 Don't forget to join me at my launch party tonight where we will give away 36 Gifts to those of you who left a comment here by sharing about my book and those who left a #mylifegivingtable photo. Hope you win! Get your own copy and join Kristen and me for a new podcast series starting next Monday. We shall have a grand time together. See you tonight!